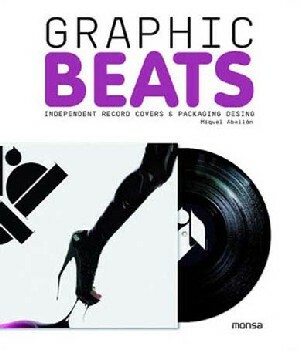 Graphic Beats has collected a large number of covers from all over the world in which we can find an enormous range of graphic images from dozens of artists and music genres. And we thought it would be a good idea to play a little game. We highlighted the music genre for each project at the top of the page. Are we able to tell the genre of each album merely from the visual impact of its cover?.Graphic Beats has collected a large number of covers from all over the world in which we can find an enormous range of graphic images from dozens of artists and music genres. And we thought it would be a good idea to play a little game. We highlighted the music genre for each project at the top of the page. Are we able to tell the genre of each album merely from the visual impact of its cover?.